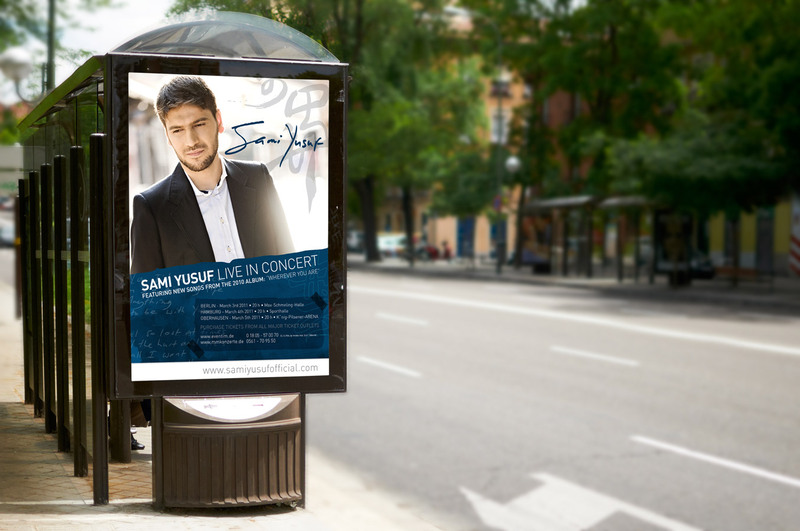 Sami Yusuf - Gould. 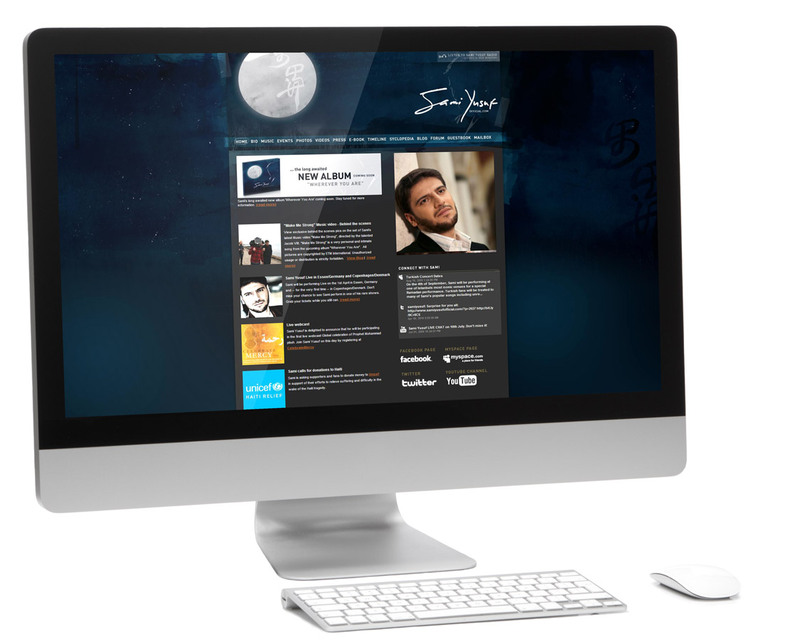 Strategic Branding.Gould. 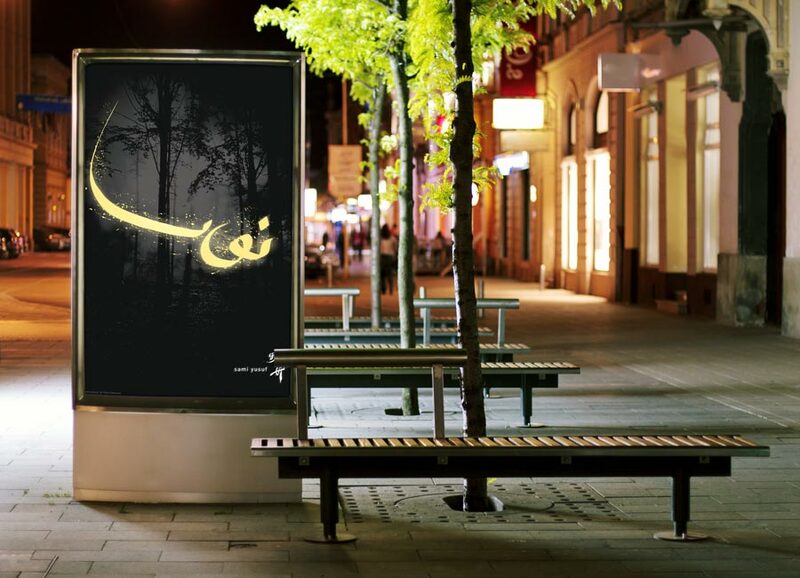 Strategic Branding. 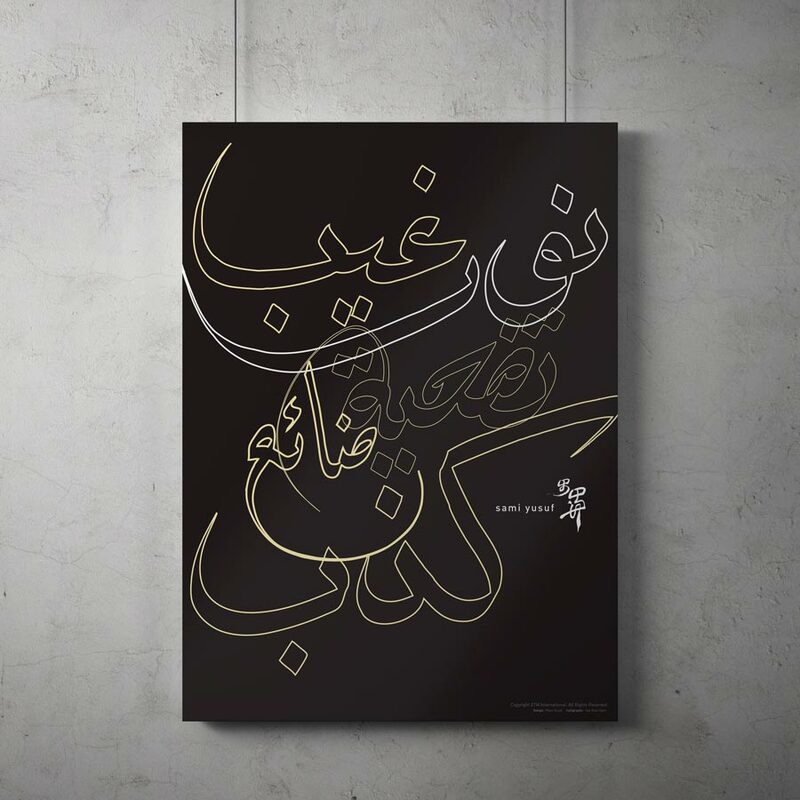 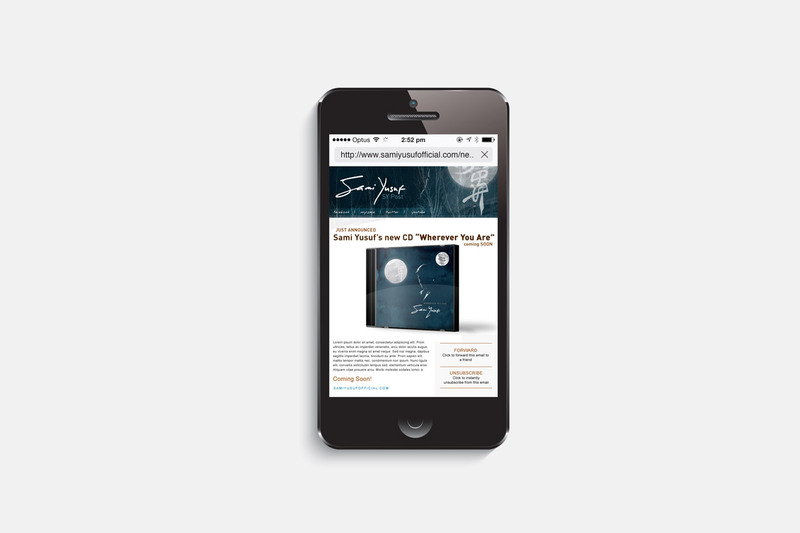 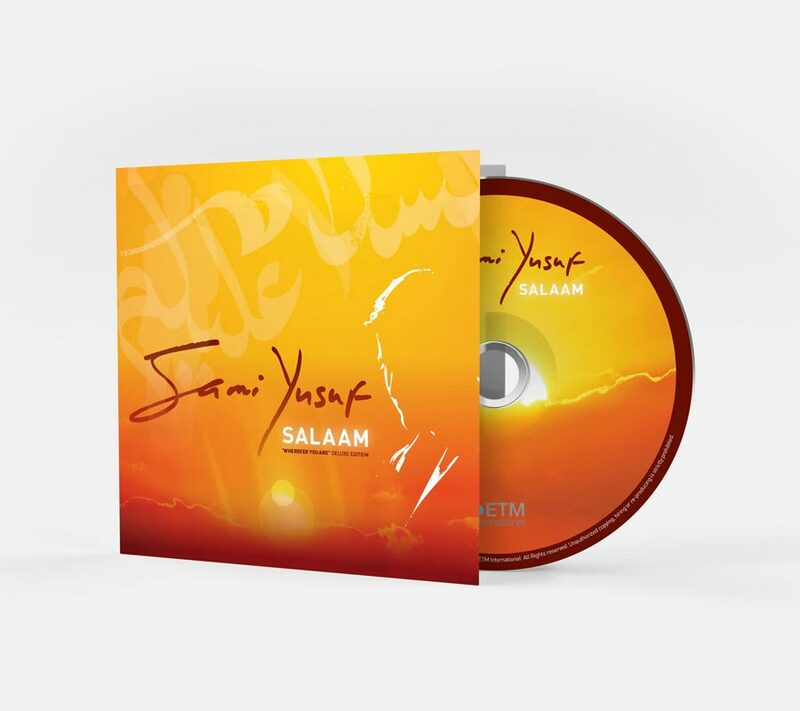 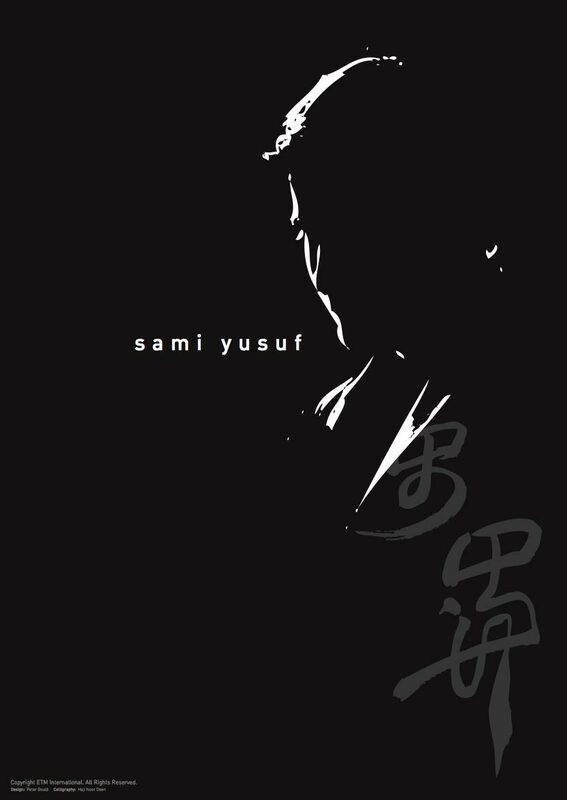 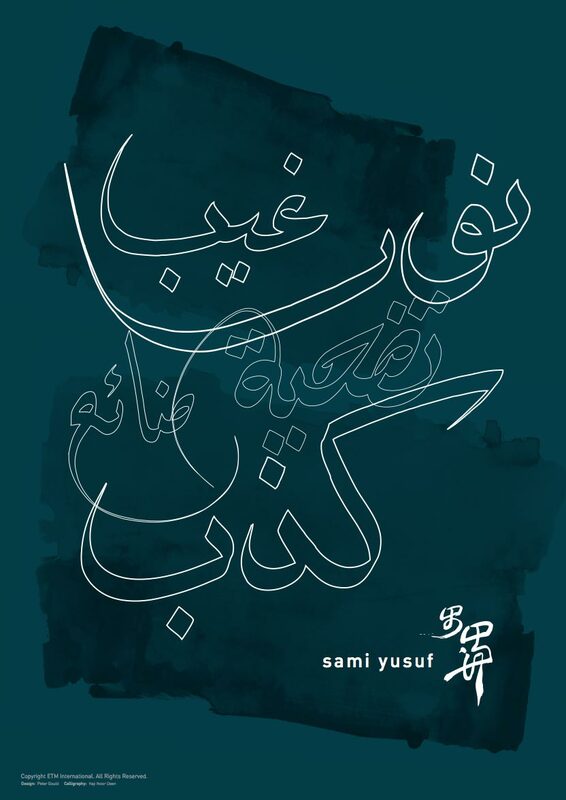 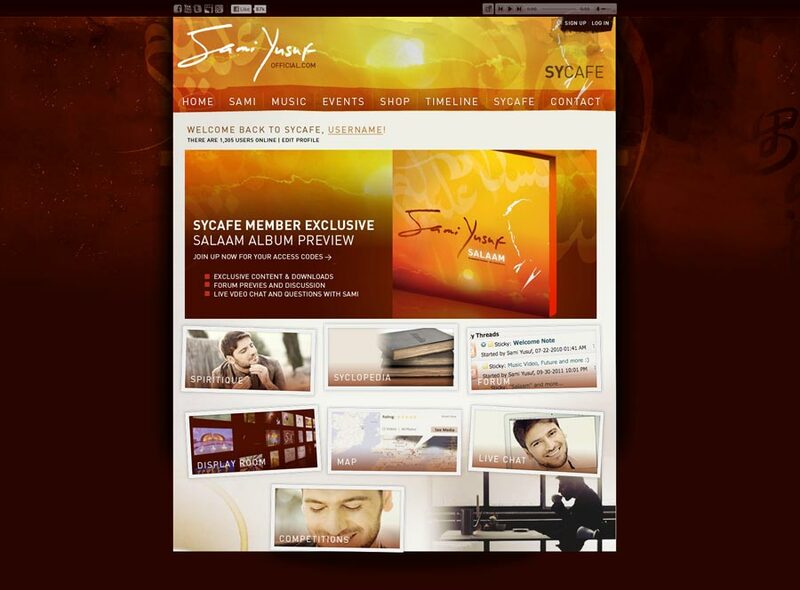 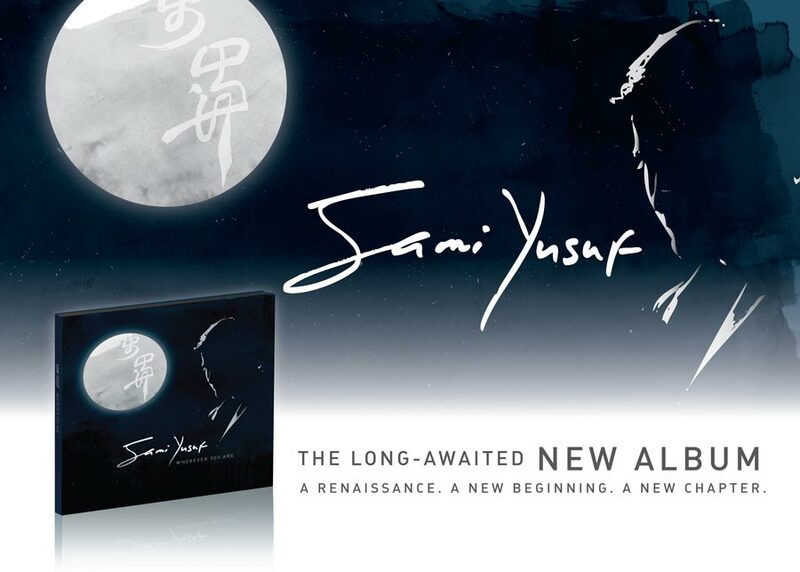 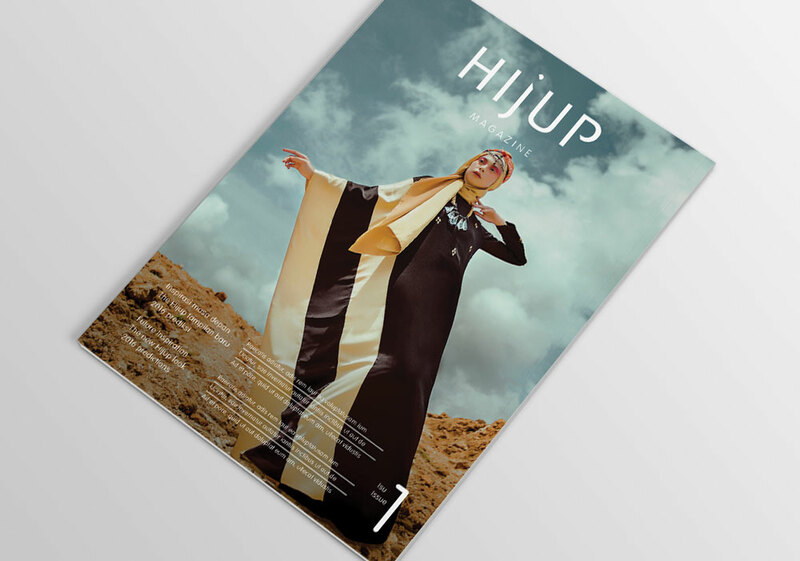 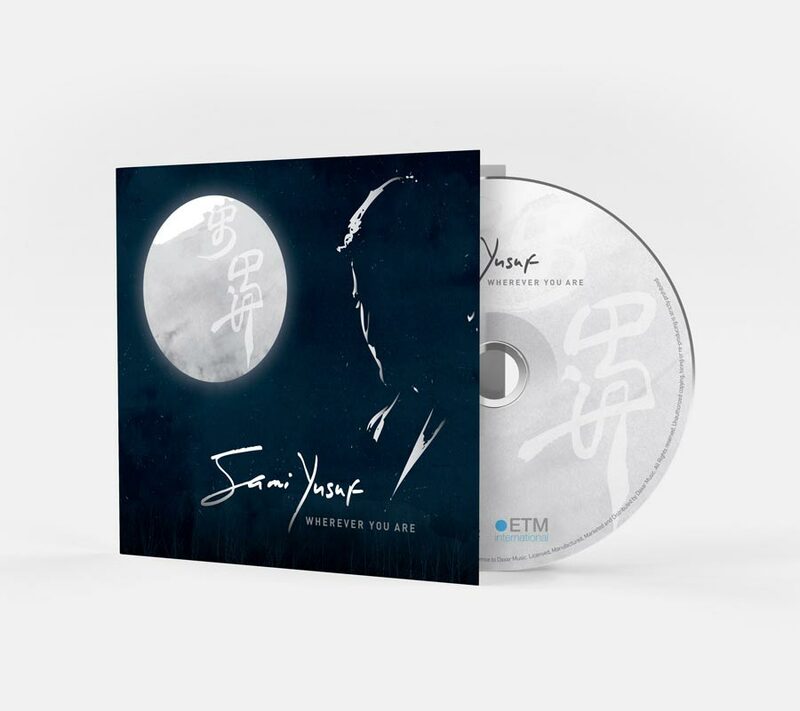 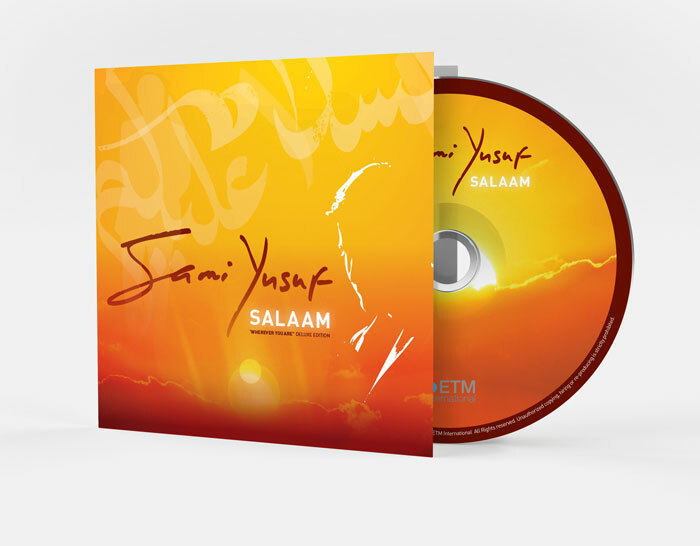 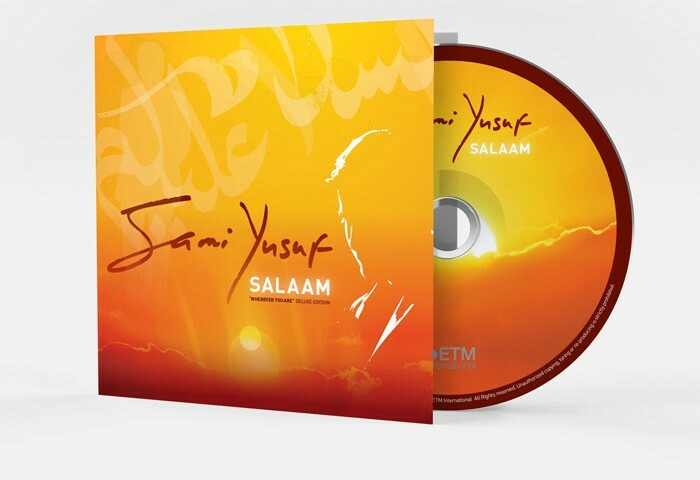 Our team worked with internationally-acclaimed pioneering musician & composer Sami Yusuf to consult & develop personal branding, a unique series of album covers and several major creative campaigns launching his projects and tours around the globe to millions of followers. 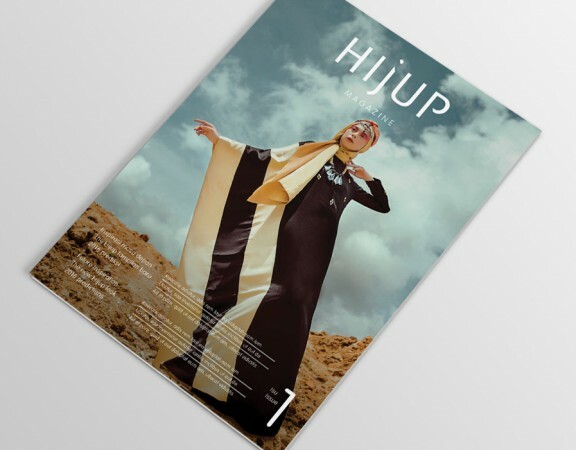 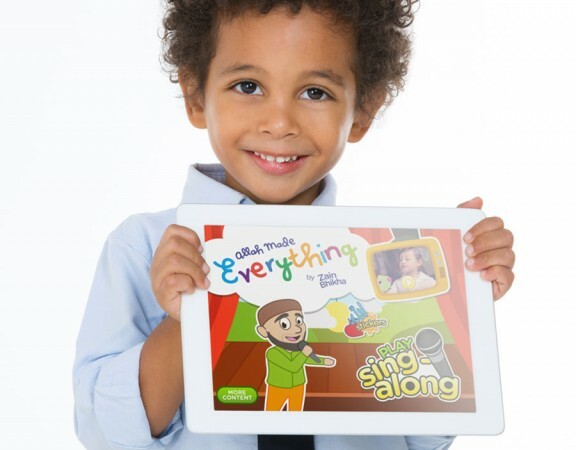 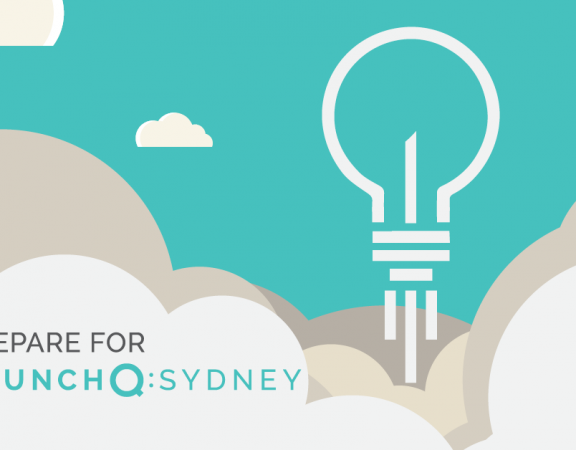 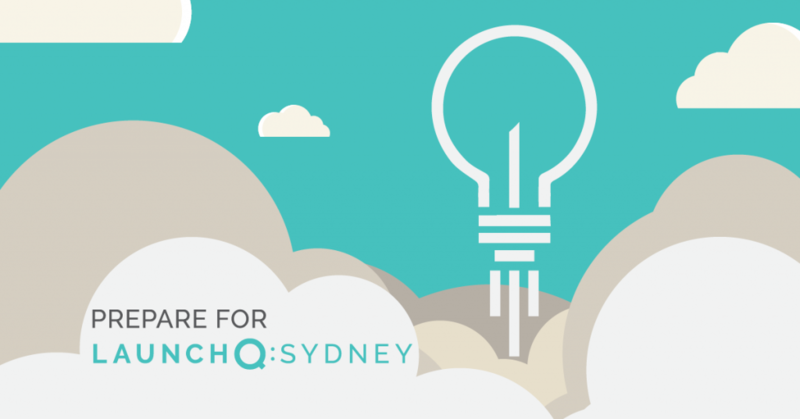 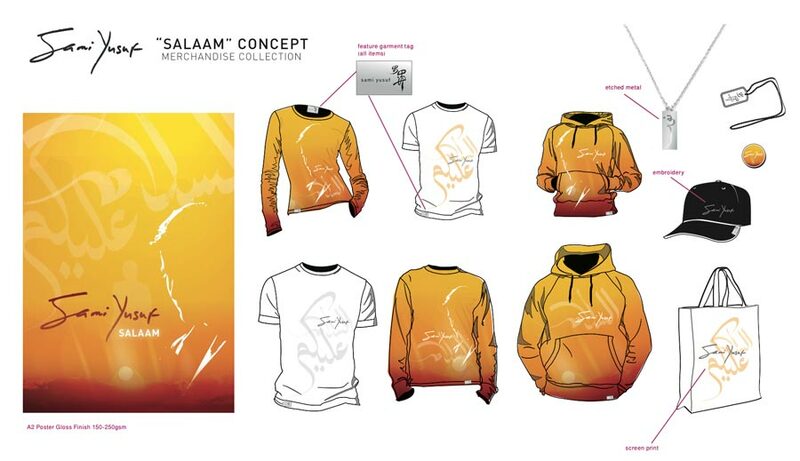 The projects also involved developing communication and messaging for growing social media presence, an engaging online platform, merchandise, original artwork prints & supporting creative elements.